Welcome to SIBA’s Galleys & Giveaways—our alert of review copies and resources available to booksellers. To help you harvest a great crop of Southern literature, SIBA and participating publishers are giving away the galleys and other materials below to southern indie booksellers on a first-come, first-serve basis. If you are interested simply email the publisher to request a copy. Supplies are limited, so act quickly! Liked what you read? Let everyone know! Nominate for the next season of SIBA's Okra Picks! Nominate for the next Southern Book Prize! N.B. These are review copies only, and not for resale. 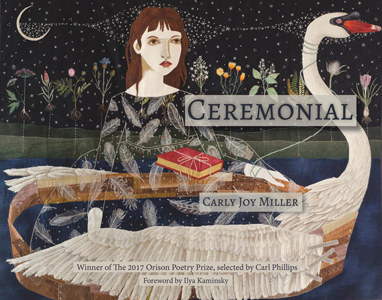 In her debut poetry collection, Carly Joy Miller surprises and enraptures on every page. The visceral poems of Ceremonial figure the body at its most sublime and at its most feral, with equal attention. With an unflinching eye, Miller crafts psalms of petition and praise from the raw material of life. "Carly Joy Miller's poems are wild, restless creatures. They scare me in the best way, balancing between pleasure and pain, and brokenness and wholeness, with lyricism, intelligence, and disarming composure." "Here is the poet who knows the sensual art of speaking in tongues." 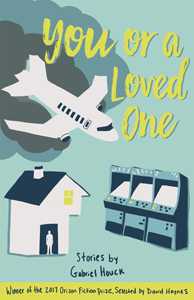 In his debut story collection, You or a Loved One, Gabriel Houck ushers readers into the hidden worlds of working-class people and their families, delivering their stories in raw, unflinching prose. An unhappy switchboard operator at SaveLine comforts distressed callers while her own life collapses around her. A man hired to perform choreographed fights for children in a Spider-Man costume comes undone and breaks a client's jaw. An adolescent Dungeon Master discovers the fact of his queerness while traversing the spooky realm that lies beyond childhood. And a lonesome bachelor hides a fugitive woman in his underground bunker while reckoning with the ghosts of dead loved ones. With sly wit and tenderness, Houck swings open a door into a peculiar existence that few writers are willing to enter. Even more remarkably, You or a Loved One captures those rarest of moments when a character hears an uncanny whisper of comfort from nowhere or defies the unrelenting tug of gravity and glides out into the void. While shining a light on those who often hover in the periphery in life, Houck's stories recall the strange tales of grief and redemption we privately tell our loved ones and ourselves. "Gabriel Houck is a terrific young writer and this innovative collection shows off his intelligence, his humor, and his soulfulness; it's a diverse and entertaining inquiry into—as the author aptly puts it—'the meaning of our deeds and the truths of our hearts.'" "Gabriel Houck's stories are beautifully layered in ways that mirror the many choices and chances a character's life might offer while also focusing on their vulnerabilities. […] This is an accomplished debut by a very talented writer." "With its echoes of works by Nick Hornby and Stephen Chbosky, Zadoorian's ebullient novel is full of energy, pain, growth, and great music." 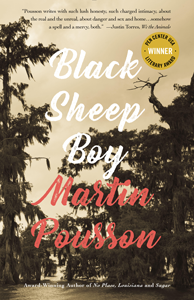 A funny, poignant, thoughtfully rendered novel about love, fear, death, race, music, and the intense passions of youth. 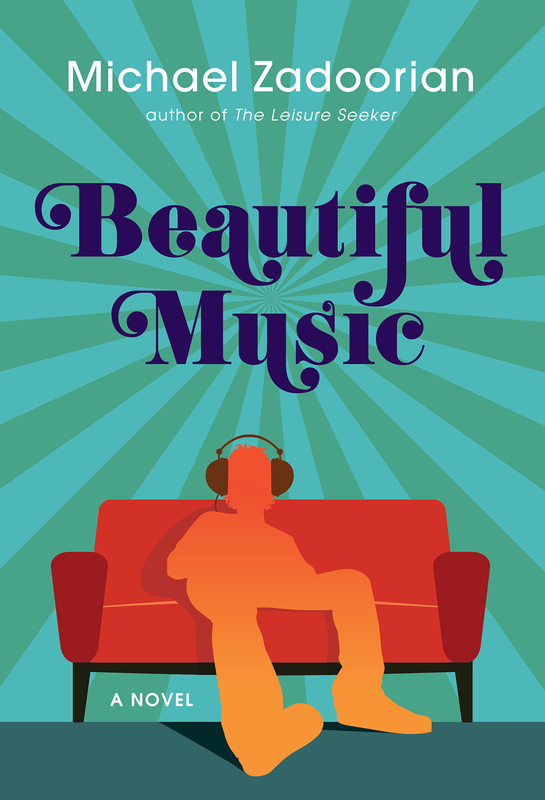 Set in early 1970s Detroit, a divided city still reeling from its violent race riot of 1967, Beautiful Music is the story of one young man's transformation through music. Danny Yzemski is a husky, pop radio–loving loner balancing a dysfunctional homelife with the sudden harsh realities of freshman year at a high school marked by racial turbulence. But after tragedy strikes the family, Danny's mother becomes increasingly erratic and angry about the seismic cultural shifts unfolding in her city and the world. As she tries to hold it together with the help of Librium, highballs, and breakfast cereal, Danny finds his own reason to carry on: rock and roll. In particular, the drum and guitar–heavy songs of local legends like the MC5 and Iggy Pop. In the vein of Nick Hornby and Tobias Wolff, yet with a style very much Zadoorian's own, BeautifulMusic is a touching story about the power of music and its ability to save one's soul. Michael Zadoorian is the author of the critically praised The Leisure Seeker—now a film starring Helen Mirren and Donald Sutherland, released by Sony Pictures Classics this year. His other books are Second Hand, and the story collection The Lost Tiki Palaces of Detroit.